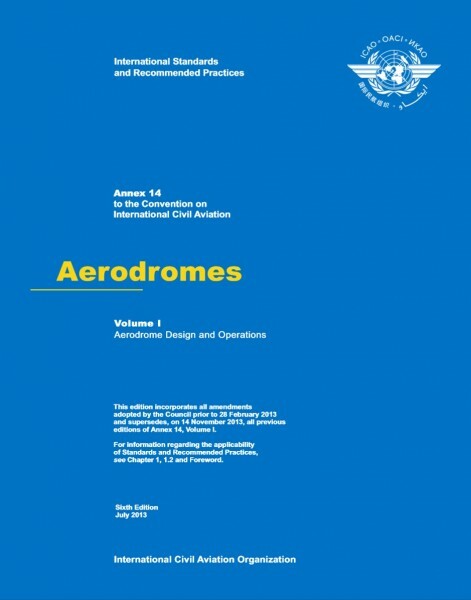 This Annex contains Standards and Recommended Practices (specifications) that prescribe the physical characteristics and obstacle limitation surfaces to be provided for at aerodromes, and certain facilities and technical services normally provided at an aerodrome. It also contains specifications dealing with obstacles outside those limitation surfaces. It is not intended that these specifications limit or regulate the operation of an aircraft.